The outer eastbound lane of Interstate 2/U.S. 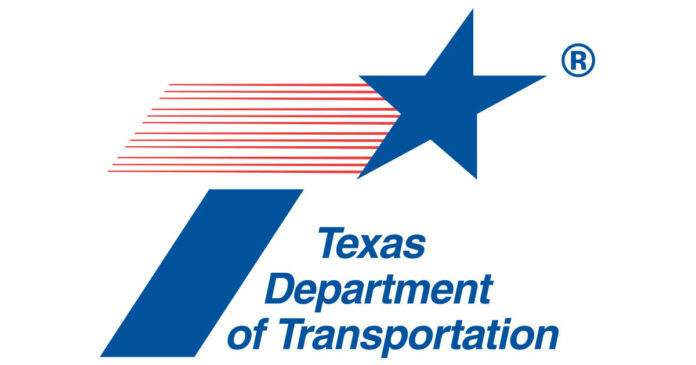 Highway 83 will close from 2 p.m. to 4 p.m. today between 23rd Street and Bicentennial Boulevard in McAllen, according to a tweet by Texas Department of Transportation. Delays are expected.